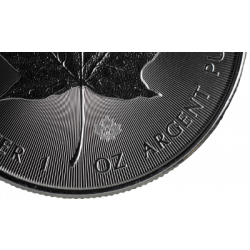 Silver Maple Leaf coins are minted by the Royal Canadian Mint and are struck in 1 troy ounce (31,103 gram) of pure silver. 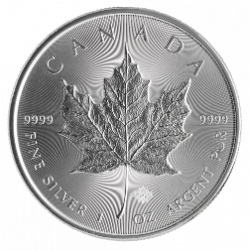 The silver Maple Leaf is on of the purest silver coins available world wide. 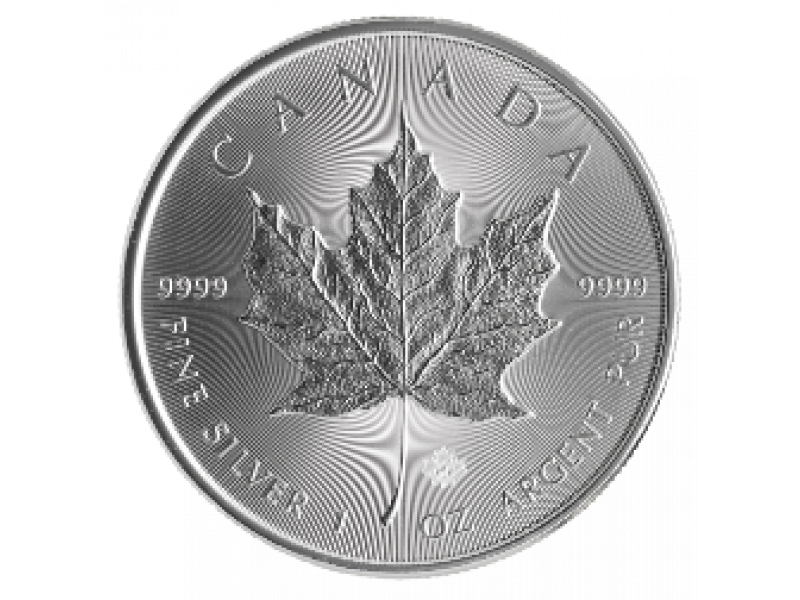 The silver Maple Leaf silver bullion coin has been issued in Canada since 1988 by the Royal Canadian Mint. 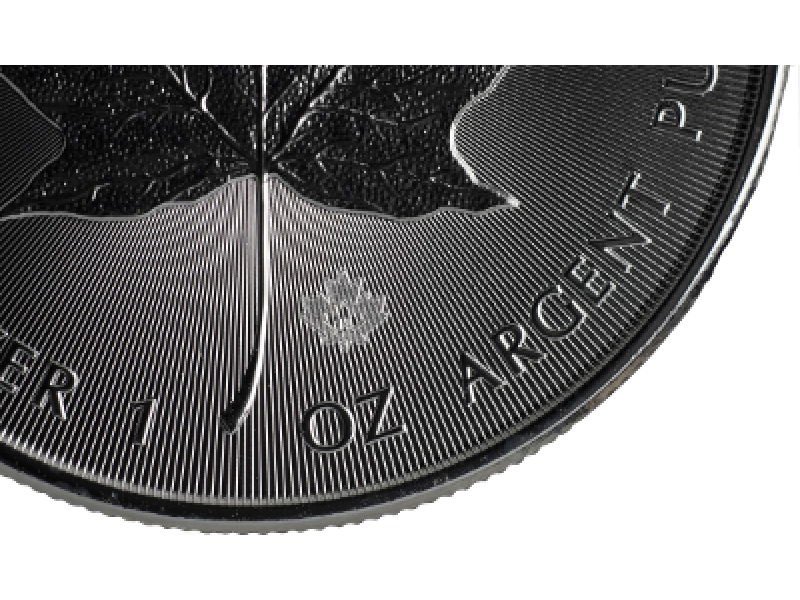 The Maple Leaf has a purity of 999/1000 (pure silver) and is one of the purest silver coins that is available worldwide. The Maple Leaf weighs exactly 31,103 gram (1 troy ounce). The silver Maple Leaf is recognized world wide and therefore easily traded. 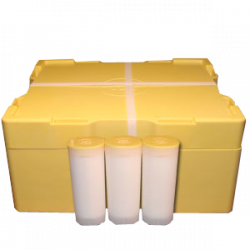 Silver Maple Leaf coins are packaged in tubes of 25 and in monster boxes of 20 tubes. All silver Maple Leaf coins are newly struck. The front side of this coin displays a maple leaf, a national symbol of Canada. On the backside of the coin there is a portrait of England's Queen Elizabeth II. The name of the queen, the purity grade, the face value and the issue year are also displayed on the back of the coin. 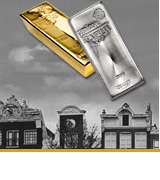 The silver Maple Leaf and all other silver coins offered by Amsterdamgold.com are known worldwide and recognized as having a high silver quantity. 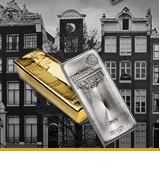 Therefore all silver coins sold by Amsterdamgold.com are easy to trade worldwide. Silver coins in contrast to silver bars fall under the VAT-margin ruling and therefore, are not taxed with the 21% VAT. 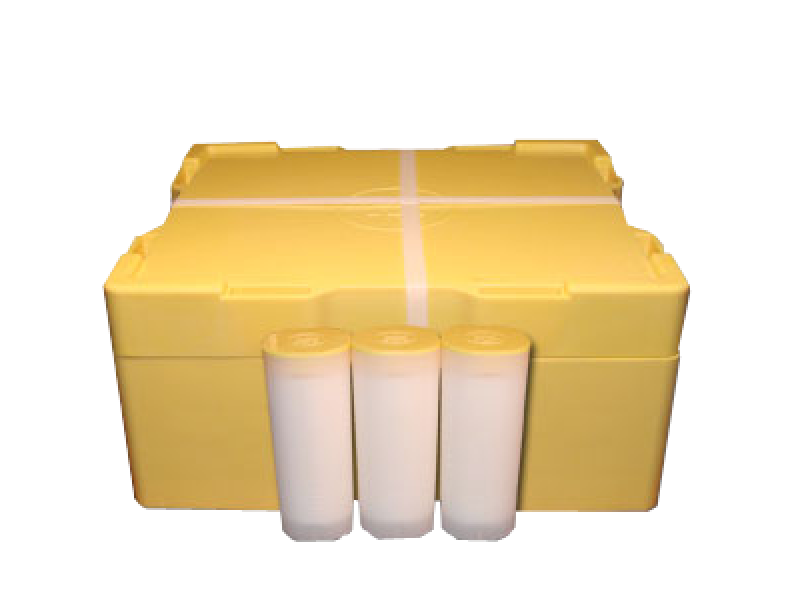 This makes silver coins a good option for individuals looking to invest in silver. 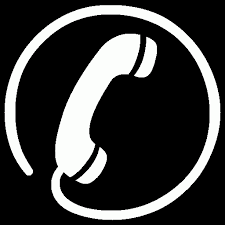 More information about the margin ruling can be found in the section FAQ -Tax. 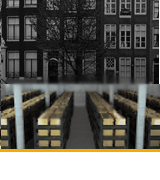 Amsterdamgold.com also offers tax-free silver.